World Congress On Cardiology And Critical Care : Vydya Health - Find Providers, Products. 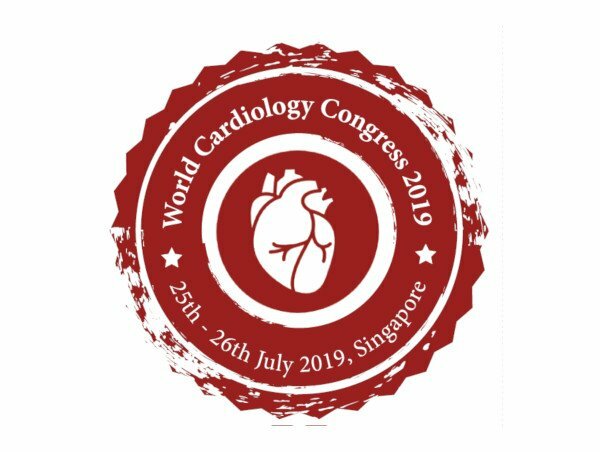 World Cardiology Congress 2019 is the premier event that brings together a unique and International mix of experts, researchers and medical practitioners both from academia and industry across the globe to exchange their knowledge, experience and research innovations in Cardiology and vascular biology. We look forward to welcoming you to the beautiful city of Singapore. Cardiology Conferences will lay a platform for world-class professors, cardiologists and scientists to discuss an approach for cardiovascular diseases. So, WCC 2019 welcomes the Professors, Research scholars, Industrial Professionals, Cardiac surgeons, Cardiologists, physicians, and student delegates from cardiology and healthcare sectors to be a part of it. 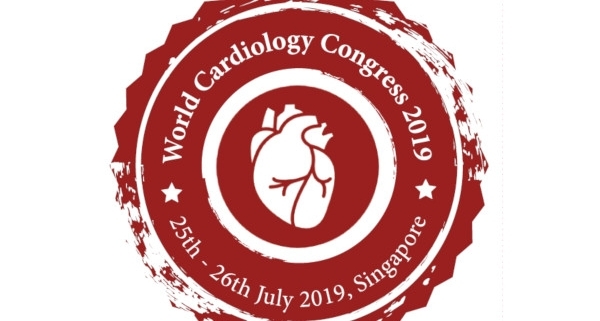 WCC 2019 is designed to provide a wide knowledge that will keep medical professionals alongside of the issues affecting the diagnosis, treatment of Cardiac disorders and prevention. In recent years, vascular and cardiac devices have been developed which helped for the treatment of cardiac disorders, replacement and repair therapy. Robotic surgeries for the cardiac and vascular surgery which has been favourable in a wide range. Cardiology is concerned with the characteristic usefulness of the heart and discrepancy from a normal heart. The market for cardiology and peripheral vascular devices is increasing day by day and the main factors underlying the growth of this market are population growth, increased incidence of cardiovascular disease, increasing demand for minimal procedures Invasive and technological advances.